December's caption contest winner is Joanne. Stay tuned for the next caption contest. Cool! 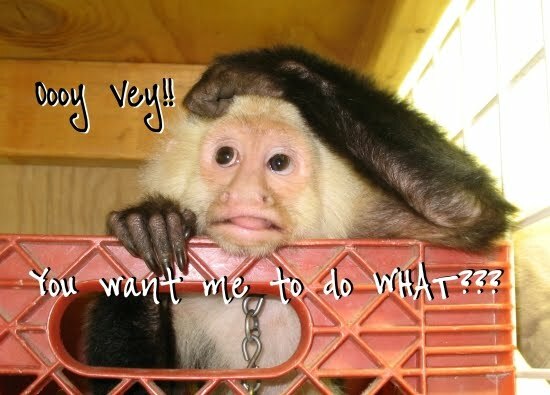 :) Love that monkey. Too funny!